examining traditional theories that take the self to be a fiction of some sort. He goes on to analyze our deep-seated existential belief in self--a belief that, he notes, can coexist with a theoretical denial of self's existence. A central chapter of the book attempts to delineate clearly Wittgenstein's view of the "I" as a grammatical fiction. In addressing the large literature on criteria of personal identity, Canfield argues that a central assumption of that work--the notion of judging by intuition in puzzle cases--is mistaken. 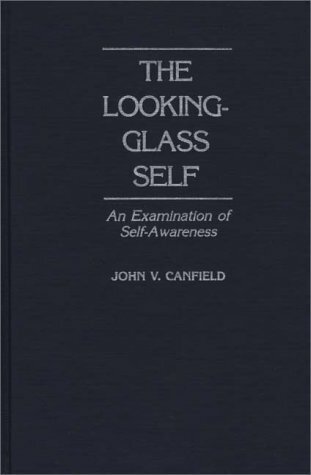 Turning his attention to forms of self-consciousness, Canfield demonstrates that the "I" of gut-level belief is categorically heterogeneous and, in part, fictional. Written with a minimum of jargon, this book will interest Wittgensteinian scholars as well as philosophers, social scientists, and psychoanalysts involved in the study of the self.